This is Nigeria's first car manufacturing company going down the drain probably due to the ongoing economic crises in the country! The immediate past government of Nigeria, the government of President Goodluck Jonathan had encouraged the company by purchasing his vehicles for governments use. In an interview, Innoson himself said he wants to make sure Nigeria's can purchase brand new SUVs for 1 millions naira sooner or later. decision to trim down its work force is one of the latest in a series of shocker lay offs between December 2015 and January 2016.
debuted its cars in 2010 at the Nnewi trade fair. It received immense support from the government of Goodluck Jonathan then. 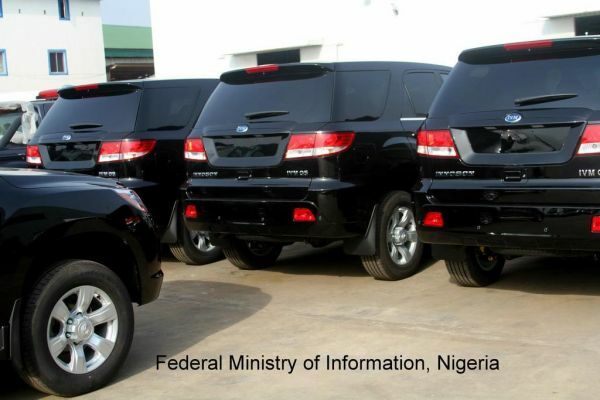 The government made moves to ban importation of fairly used cars to Nigeria so as to encourage the patronizing of Innoson cars by Nigerians. 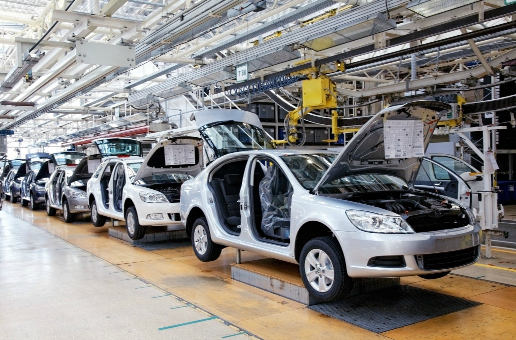 The Minister of Information, Mr. Labaran Maku has said that if emerging indigenous car manufacturers are going to remain in business there is then the need to ban the importation of fairly used vehicles, commonly known as ‘Tokunbo’ into the country. Mr. Maku further urged Ministries, Departments and Agencies (MDAs) of government to begin to implement the resolution of the Federal Government to patronize the company. “There is need to encourage him (Innoson Group Chairman, Chief Innocent Chukwuma) because for a long time many Nigerians attempted to achieve what he has done by setting up assembling plants and seeking technical transfer such as Peugeot and Volks Wagon. This is not an assembling plant, it is a manufacturing plant”, the Minister emphasized. The Minister also used the occasion to point out that the President’s power supply program was already working quoting the INNOSON Group Chairman, Chief Innocent Chukwuma who said that the company was now sourcing 80 percent of its power needs from public supply, which Mr. Maku noted was as a result of the increase in power generation in the country. Its unfortunate that the present government is not supporting Innoson motors in any way. I think the government should encourage local manufacturing and production of goods and services like this. What's your opinion?